As a Black Belt of the United Black Belts of America I will demonstrate Responsibility, Sincerity, and Justice. I will demonstrate Responsibility by teaching juniors the meaning of traditional Tae Kwon Do. 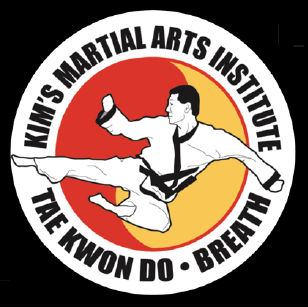 I will demonstrate Sincerity by showing caring for my Brothers and Sisters of Tae Kwon Do. I will demonstrate Justice by always doing what is right.